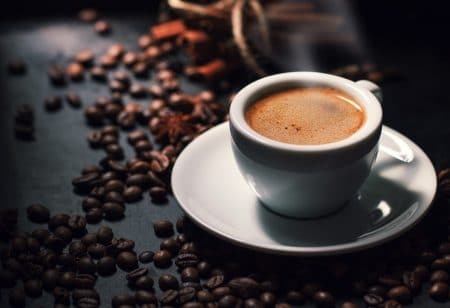 Whether taken as a shot or used as a base, espresso is such an important aspect of Italian life, it’s regulated by the national government. 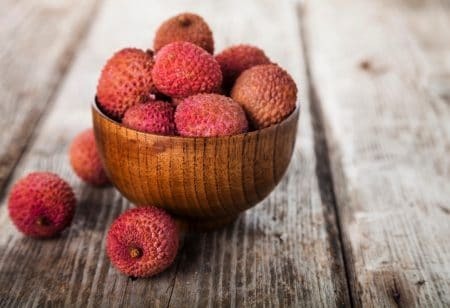 Originating in southern China, lychees might look like armoured strawberries, but inside is a sweet, fragrant fruit well worth the shell peeling effort. How do you eat a Bossche Bol? What is a Bossche Bol, anyhow? 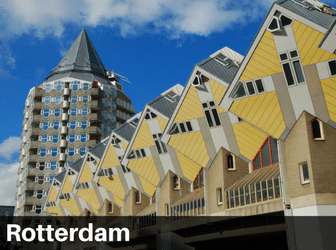 If you haven’t experienced this fantastic Dutch food, come and read all about this must-try pastry from Den Bosch in the Netherlands. These sticky rice dumplings or zongzi are traditionally eaten around the Dragon Boat Festival. 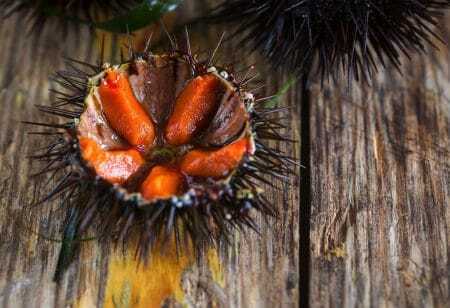 Eat them alone or served with soy sauce or crystal sugar. Café de Olla, a traditional Mexican drink brewed in earthenware pots and flavoured with cinnamon, will lift your spirits and infuse you with new vitality. Get tips on the beautiful Okanagan Valley and learn more about Laura Goyer’s food tours. We chatted with the founder of Touramisu. Meet Casie, an American girl living in Spain and the creator of the wonderful blog, A Wandering Casiedilla. She shares with us her passion for food and travel, and some great tips about Granada. The Basque country of Spain has world renowned cuisine, fantastic scenery, and produces the very special white wine, Txakoli! Raw or cooked, flowers are blooming in our plates. Not all flowers are edible. If you want to experiment with these bucolic splendors, follow our guide. Where would the Travel Gluttons’ team love to go in 2017 and what would they eat while there? Read on to find out. Exactly what we will be eating come Christmas Day varies greatly from house to house. Here are some of our best Christmas food memories. The International Kite Festival in Scheveningen is fun for everyone! What about a bite or drink at one of the beach pavilions afterwards. Immerse yourself in the beauty of the fabulous white-washed villages of Andalusia. Be prepared for a unique journey filled with breathtaking views! Long before flavoured coffees were invented Irish coffee was making a name for itself on both sides of the Atlantic.